The territory of Northern Rhodesia was administered by the [British] South Africa Company from 1891 until it was taken over by the UK in 1923. During the 1920s and 1930s, advances in mining spurred development and immigration. The name was changed to Zambia upon independence in 1964. In the 1980s and 1990s, declining copper prices and a prolonged drought hurt the economy. Elections in 1991 brought an end to one-party rule, but the subsequent vote in 1996 saw blatant harassment of opposition parties. The election in 2001 was marked by administrative problems with three parties filing a legal petition challenging the election of ruling party candidate Levy MWANAWASA. The new president launched an anticorruption task force in 2002, but the government has yet to make a prosecution. The Zambian leader was reelected in 2006 in an election that was deemed free and fair. 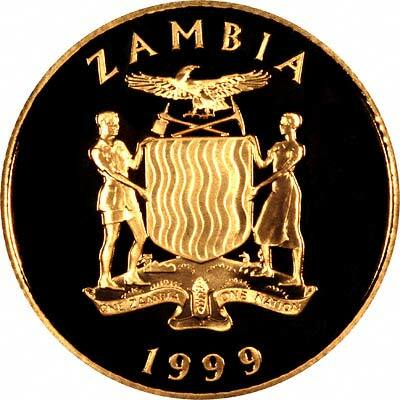 Zambia only issued its own coins for the first time in 1964 for its independence, Its gold coins are commemorative pieces. with the first issues in 1979. Diameter = Diameter in millimetres. Weight = Gross weight in grams. Fineness = purity of gold alloy. AGW = Gold Content = Actual gold content in troy ounces. Please call us prior to ordering for current prices and availability. 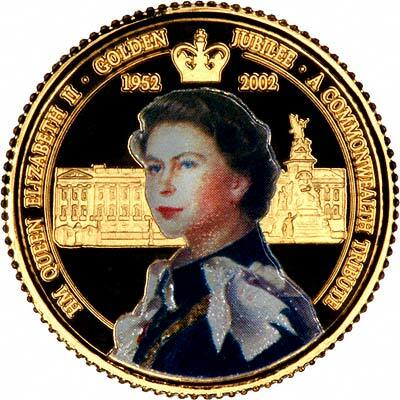 The prices quoted in the US $ column may be out of date due to currency fluctuations. 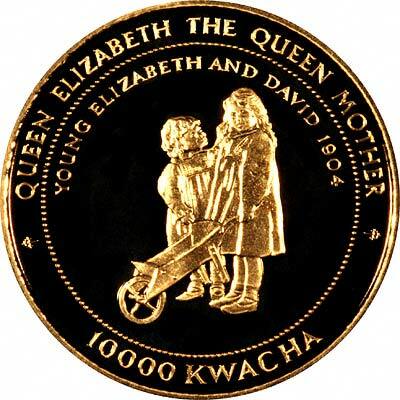 We make an active market in almost all world coins, gold or otherwise, including Zambian gold coins, whether listed on this page or not. If you have any of these coins to sell, please contact us, or post them to us for appraisal and offer. 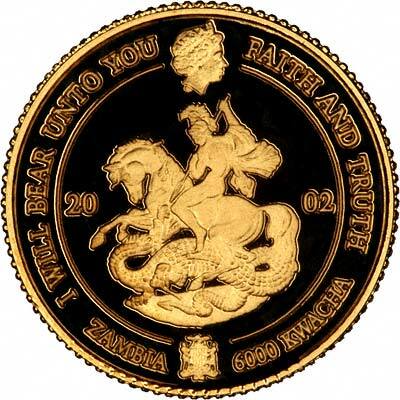 For silver and base metal coins of Zambia, please look at our original Chard Coins website.